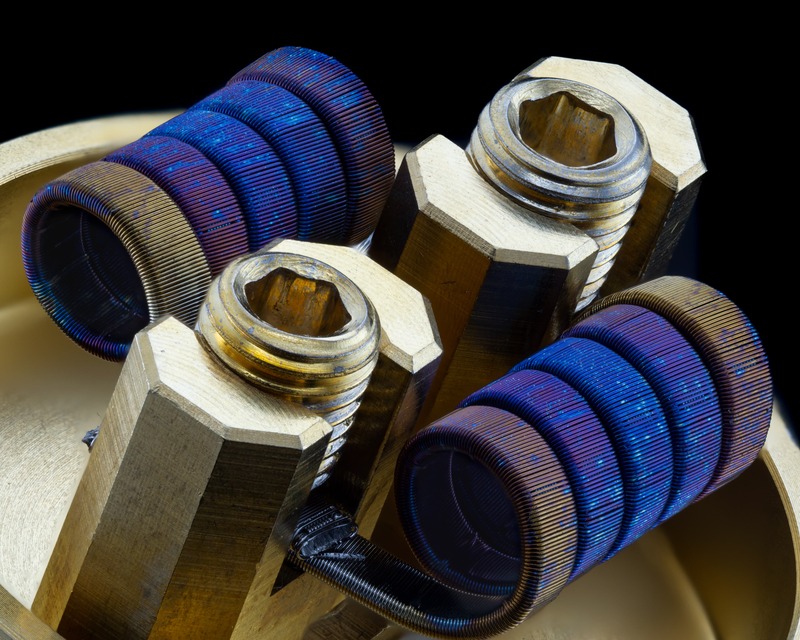 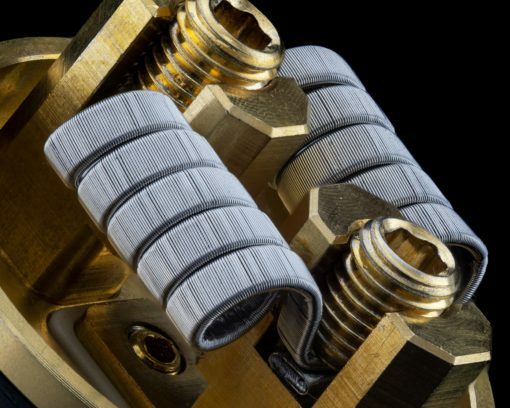 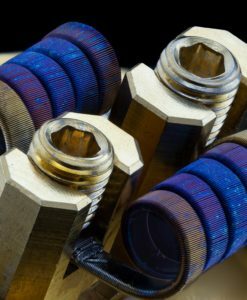 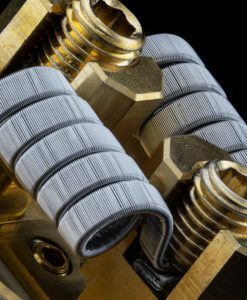 Framed Staples are exactly what you need if you desire a decadent and dense vape. 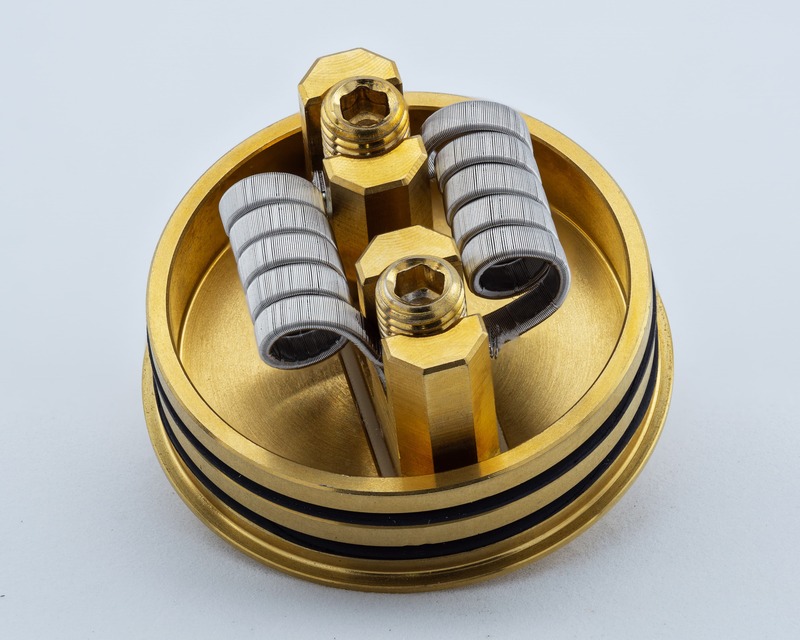 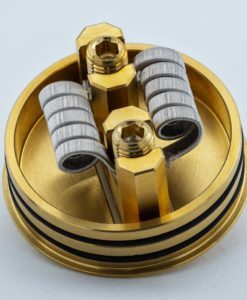 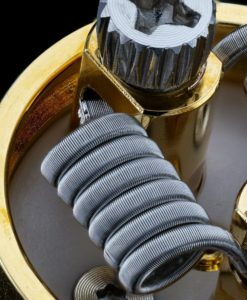 Fraples vape very different from all other builds. 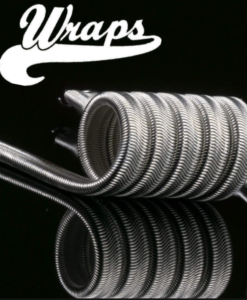 Great for discovering flavors in your juice that you didn’t know were there!